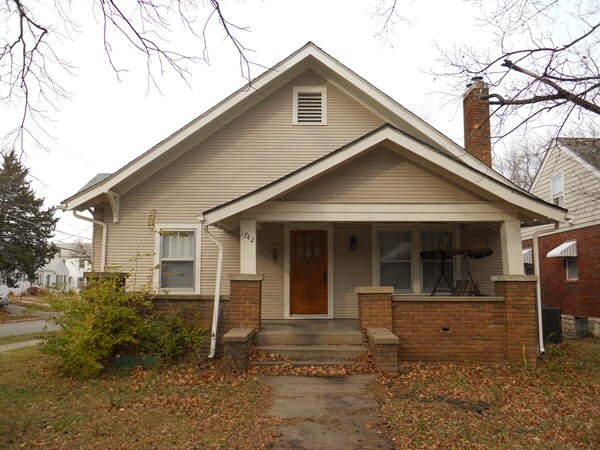 ThisUpdated well kept home is located in perfect location,Across from KSU campus, and close to Aggieville. It is furnished with Range, 2 refrigerators, washer, dryer, central air and heat, and garbage disposal. 2 Spacious Livingroom. 2 car garage. Private parking .Large front Deck.Large Balcony in the back. Treed lot. NO PETS. Trash and pest control provided .Available August.